‘It’s widely accepted that stamp duty adds a burden to any home owners seeking to move, especially first time buyers, because they must pay the tax as an immediate upfront cost together with finding a deposit and paying surveyors and solicitors fees and so on,’ said Phil Hall, AAT head of public affairs and public policy. ‘This stunts mobility, impacting on employment and productivity as well as reducing the supply of new homes, which adds to the affordability crisis. Switching liability to the seller would be a relatively simple way of solving these problems,’ he explained. The AAT has told the Chancellor in its Budget submission that switching the tax to sellers would help more people get on the property ladder by reducing immediate upfront costs, help those moving up the property ladder which in turn should free up smaller properties for first time buyers and overall increase the amount of house purchases. It would also maintain substantial multi-billion pound revenue for the exchequer as although those paying will change, the amount will not, and mean that people moving up the ladder would be paying duty on the lower priced house that they are selling, not the higher price one they are buying therefore improving buyers ability to pay. The AAT has also addressed two concerns with the proposal, namely sellers increasing their sale price and the effects on older people seeking to downsize. ‘In 2014 it was suggested that sellers would pocket any stamp duty savings realised by changes to the slab/slicing methods of payment but this didn’t happen. Likewise I doubt sellers will add the whole cost on to the asking price if they have to pay stamp duty. Even if they did, the buyer will still benefit from a lower upfront cost as no tax is payable,’ Hall pointed out. ‘In most cases, admittedly not all, downsizers will probably have no mortgage and will have significant equity. They’re likely best placed among all home owner types to pay a little extra, certainly better placed than first time buyers. It could also be argued that once this has been in place for a few years, downsizers are likely to have benefitted from the seller pays regime to have got to where they are on the ladder,’ he explained. Overall the property industry is urging the Chancellor to put some kind of change in place because the tax is holding back the market, particularly in London. James Morton, director of London Estate Agents, Benham & Reeves, believes the tax is punitive and having a huge effect on the property market. 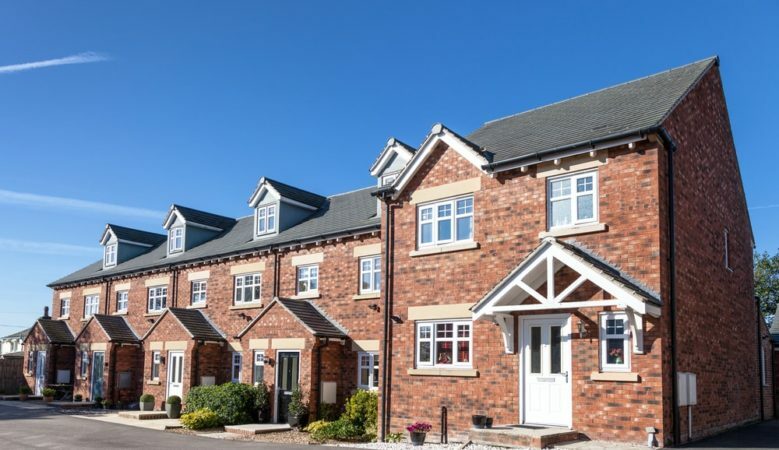 ‘There are fewer entry level homes available and a Lloyds Bank study recently reported that 24% of buyers cited stamp duty as the largest factor preventing them from making their second step on the property ladder. Put bluntly, mid-range home owners, who are not often wealthy, can’t afford to move. Stamp duty is increasingly punitive towards Londoners, where property prices are higher,’ he said. The Mayor of London Sadiq Khan recently asked the Treasury to hand over control over the proceeds of London property taxes and Tony Travers, a director of LSE London, went further, saying that London should also be able to set their its own stamp duty rates according to local circumstances rather than have to impose nationally set rates.